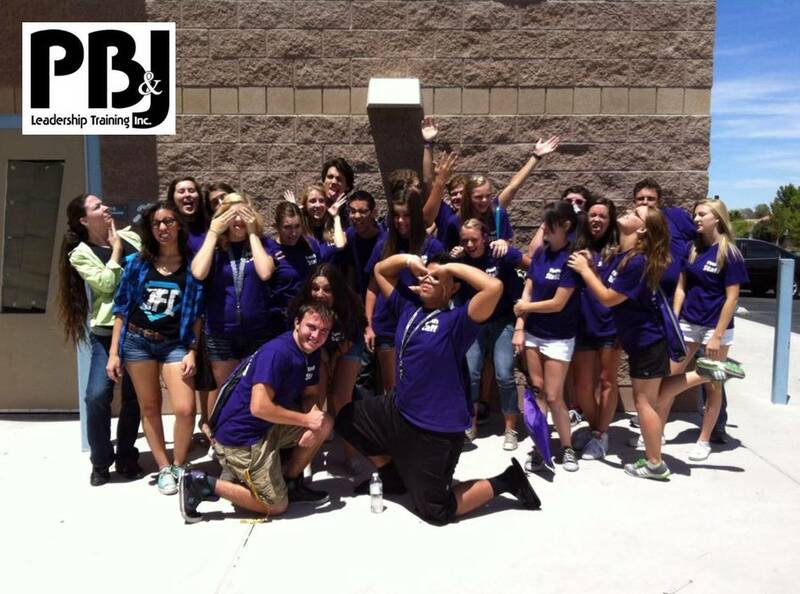 PB & J Leadership Camp is for middle and high school students. Students must be between the ages of 12 and 17 years old by the beginning of camp. The cost for this year's camp is only $235.00. This price will cover your young adult's entire week-long camp experience, including the day camp, the overnight stay at Lee Canyon, all food, transportation to Camp Lee, all speakers, workshops, learning materials, a Camp t-shirt, and the ever popular Camp DVD! Spaces will fill up fast! Don't wait any longer - Sign up NOW! If you have any questions, don't hesitate to contact us here. Registration is now 100% online! Students must between 15 and 17 years old by the end of the current school year to be eligible to become Youth Staff. Students who are 18 to 20 years old may be eligible to become College Staff, and must submit to a full background check. Adult volunteers must be 21 years or older prior to Camp to be eligible to become Adult Staff. All Adult Staff applicants must submit to a full background check. Please review the camp application for dates and terms.